Aunkai Bujutsu was founded by Akuzawa Minoru Sensei in Tokyo, Japan in 2003. Akuzawa Sensei began practicing martial arts at a very young age. He has extensively studied a variety of traditional and modern Chinese and Japanese martial arts, including Hsing I/Xing Yi, Tai Chi, Sanda, Yagyu Shingan Ryu, Daito Ryu Aikijutsu, and others, and gained extensive and successful competition experience. Over time and through periods of intensive and personal study with highly skilled teachers, Akuzawa Sensei has turned his focus away from the training of forms and techniques, to focus on a specific type of body conditioning that enables techniques to emerge freely at any given moment. “For me bujutsu is not a set of techniques, but a state of the body. 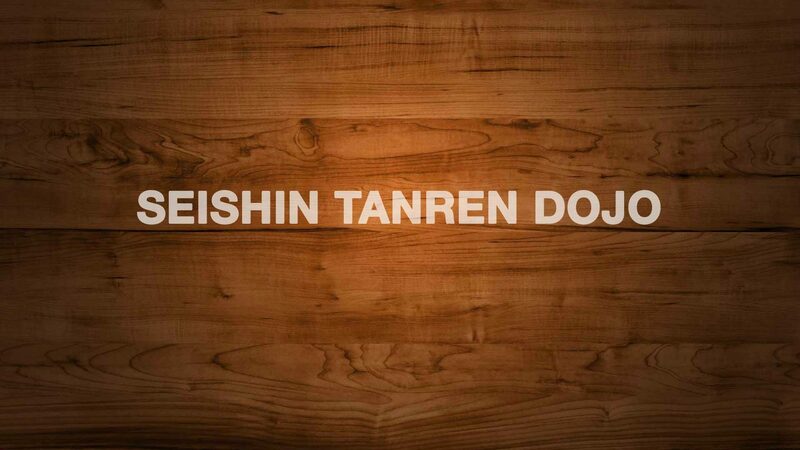 The Seishin Tanren Dojo is the only official dojo teaching Aunkai in Hong Kong and we organize regular classes and workshops open to everyone interested in martial arts.